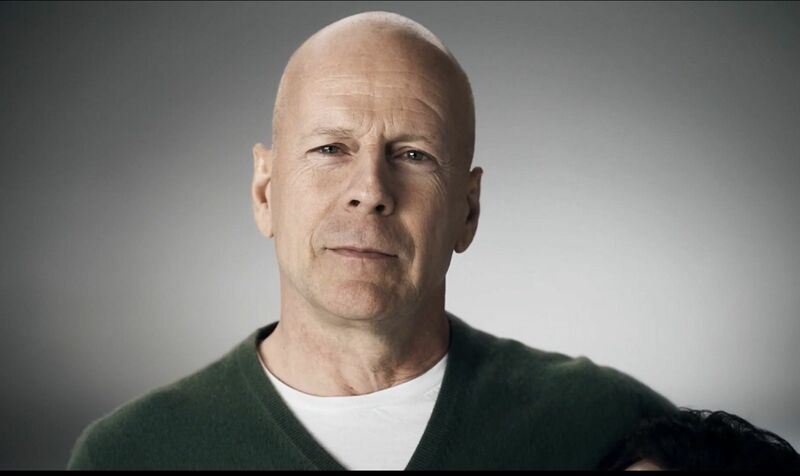 Bruce Willis To Star In Broadway Run of Stephen King Powerhouse ‘Misery’!!! 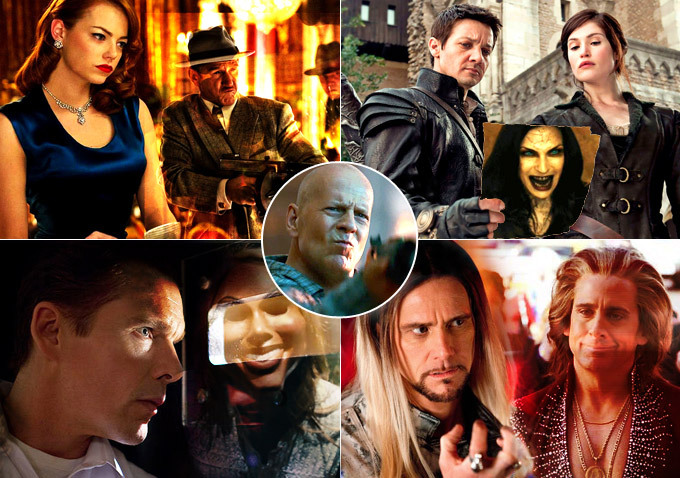 Broadway and Hollywood have shared the same actors since the beginning of film, it shouldn’t come as much of a surprise when a big screen actor makes the transition to the Great White Way, but on occasion, it is when it’s an actor I never really considered for that format, tonight’s shocker comes in the form of Bruce Willis. Mark your calendars for June 14-17, because the 7th annual OAK CLIFF FILM FESTIVAL will be in town, showing some of the best new films we can all look forward to. Every film and event will be shown at the Texas Theatre, along with a few special events in and around the Dallas area. There are 25 films to be shown along with 40 short films. There will also be a ton of live music, parties, and filmmaking workshops if you want to learn more about the filmmaking process. This year’s slate looks magnificent with a documentary about Joan Jett, a hilarious comedy, and more. Legendary filmmaker Penelope Spheeris will even be in attendance too. Spheeris is most known for directing ‘Wayne’s World‘ and the amazing documentary ‘The Decline of Western Civilization‘. Below is all the information you will need, along with some links to purchase tickets and passes. The Tom Waits catalog will be re-mastered and re-issued on vinyl! Good news, everyone. The entire ANTI- catalog of Tom Waits albums will be re-mastered and re-issued on vinyl, which will include a new remixed version of Real Gone. All of this will be available before the holiday season, which will make excellent gifts and stocking stuffers. Tom Waits is one of the coolest people on planet Earth and has released videos, songs, and movies that always evoke emotions, laughs, and fun. I just hope he’s working on a new album and will once again tour, because if you’ve never seen Tom Waits live in concert, you really haven’t lived yet. It looks like all releases will come with 2 LPs that are 180g each along with a digital download card as well, which is just amazing. It was yet another exciting night on WWE’s NXT (seen on the WWE Network FREE for the month of May) as the Superstars of Tomorrow continued on their way to NXT Takeover: Unstoppable. The night saw tensions rise as the NXT Women’s Championship match was made official, the NXT Tag Team Champions taught their number one contenders not to take them lightly and Prince Pretty attempted to extinguish the fighting spirit of Hideo Itami. Did you miss the most exciting show on Wednesday night? 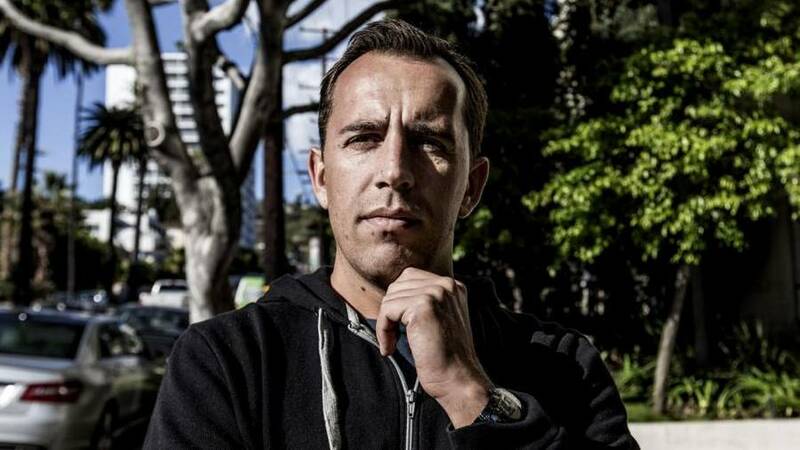 Find out everything that transpired now! 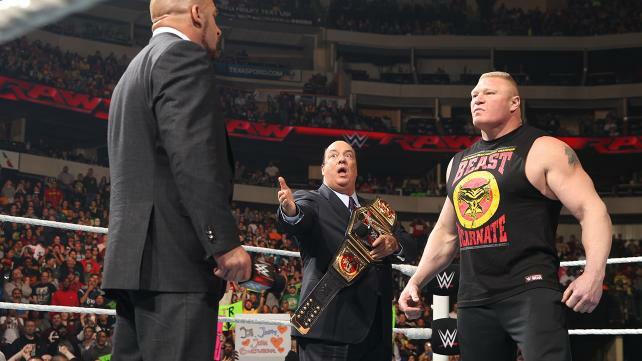 WWE: RAW 4/6/15 Recap!! 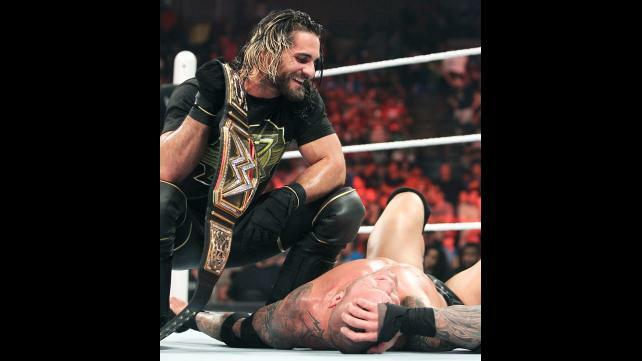 Who is the Number One Contender to Seth Rollins’ Title? The WWE Universe was put well on it’s way to Extreme Rules (which can be seen on the WWE Network, Free for the month of April) as Raw tore its way through Austin, TX. With the excitement of a newly crowned WWE World Heavy Weight Champion in Seth Rollins, the question was, who would be the man to get the first title shot? A Triple Threat main event would answer that question. Who was it? Find out Now! WWE took Dallas, TX by storm for the 1/19/15 Royal Rumble go home show, or as it was so rightly called, RAW Reunion! The WWE Universe had hints of what it could expect, but nothing could compare to what was actually delivered. Champions, Legends, and WWE Hall of Famers all stepped into the squared circle this week as we continued on home stretch to the Royal Rumble. Fernando’s Review of ‘Labor Day’!! Jason Reitman, well known for modern classics such as “Juno” and “Up in the Air” takes a drastic turn with his newest film, “Labor Day.” Though Reitman usually hits us with his own special blend of comedy and misery that is somehow equally lighthearted and cynical, you can expect none of that here. Well’ I’ve already put out my Best List of the Year, now it’s time for the Worst List of the year 2013. There were some amazing films to come out this year, but then again, there were some truly awful movies to be released as well. And here is that list of movies you should avoid at all costs. Be sure to check my Best List though too. Enjoy and have some laughs. ‘The Walking Dead’ Season 4 Recap – Episode 4 ‘Indifference’!! The last episode of ‘The Walking Dead‘ left us with the prison under siege by a deadly flu virus and Carol as the killer of Karen and David. I see why Carol killed them for the greater good. Unfortunately, she was not able to contain the virus and a group is out in the middle of nowhere getting medicine. Lets pick up where we last left off. 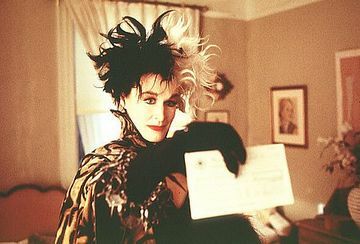 Disney Preps Live-Action Cruella de Vil Film !!! If Hollywood teaches us anything lately it’s that evil sells. Think of Disney, alone. You will be hard pressed to find any of their cash cow cartoons without an utterly evil antagonist. Which I love. It seems like you take the scary, evil guy in any horror movie and stack them against Dr. Facilier from ‘Princess and the Frog‘, or Maleficent from ‘Sleeping Beauty‘, and my favorite, although he’s far less scary – Captain Hook from ‘Peter Pan‘. I repeat. Evil sells. Every major motion picture studio and every 3rd grader with dreams of being a film maker know this, too. 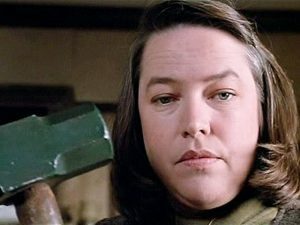 ‘American Horror Story’ Snags Kathy Bates For Next Season!!! ‘American Horror Story‘ fans, hang on to your seats. Kathy Bates is nearing a deal to join the show as Jessica Lange’s nemesis for Season 3. Bates will play Lange’s BFF and then do a 180 turn throughout the season. 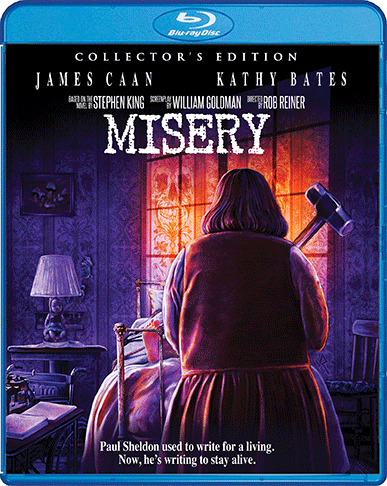 Obviously, Bates can play this role perfectly since she was amazing in Stephen King’s ‘Misery‘. 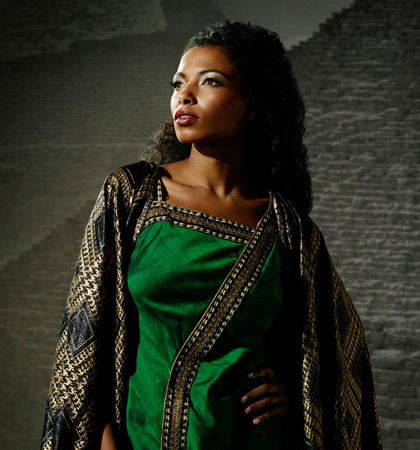 The Dallas Opera’s production of Aida was well-staged, the arias were well-sung, the choreography was well-danced, and yet despite these technical proficiencies, I was emotionally unmoved by the production as a whole. Although this opera has always been loved for its grand pageantry, the true essence of the story lies in the intimate relationships between the three main characters. Unfortunately, here, the three leads Latonia Moore (Aida), Nadia Krasteva (Amneris), and Antonello Palombi (Radames) had little chemistry on Wednesday night, and their lack of intimacy created a hollowness that plagued the entire performance.